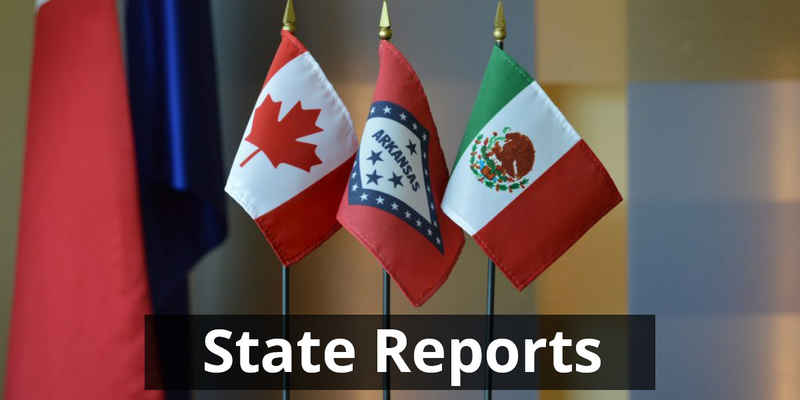 By raising the costs of Arkansas exports and imports, a U.S. withdrawal from NAFTA would make Arkansas businesses and farmers less competitive, resulting in losses of jobs and production in the state and exports from the state to Canada and Mexico. This report comes from Business Round Table. 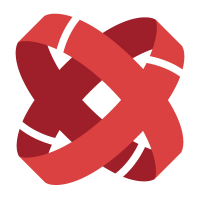 This U.S. Census Bureau report from the Origin of Movement Series illustrates the top exports from Arkansas, their share of the export value, and the top export markets for the past three years which include Canada and Mexico. This report from Trade Benefits America highlights how NAFTA drives growth, investment and job creation in Arkansas. For more than two decades, NAFTA has supported jobs and the economy in Arkansas. Successful negotiations to update NAFTA should expand on, not diminish, the many benefits this U.S. trade agreement has already created. This report comes Business Round Table. 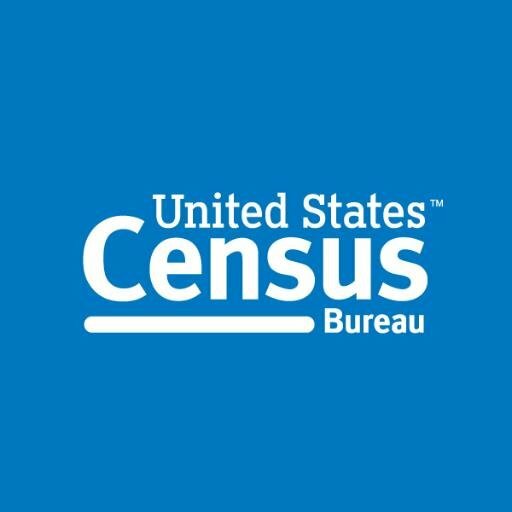 This U.S. Census Bureau report from the Origin of Movement Series illustrates the top imports from Arkansas, their share of the import value, and the top countries of origin for the past three years. 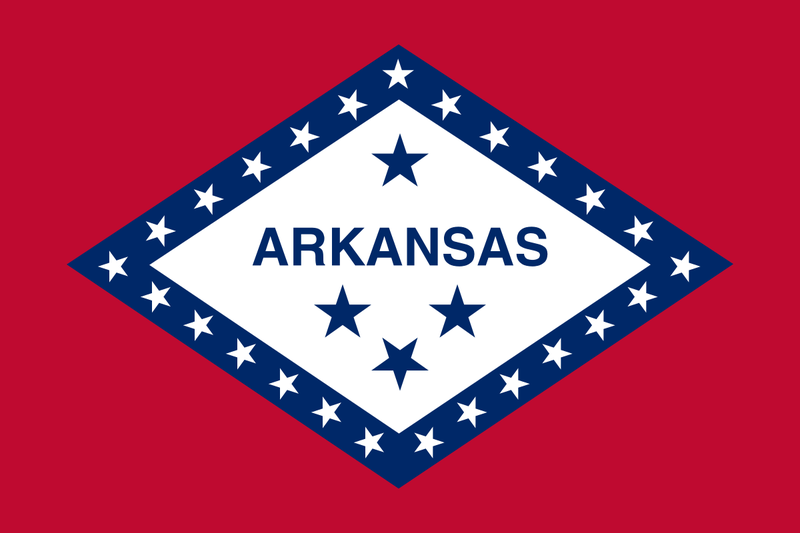 This in-house article reports on how the World Trade Center Arkansas presented Arkansas as an example of NAFTA’s success in middle America during the hearings on the free trade agreement. 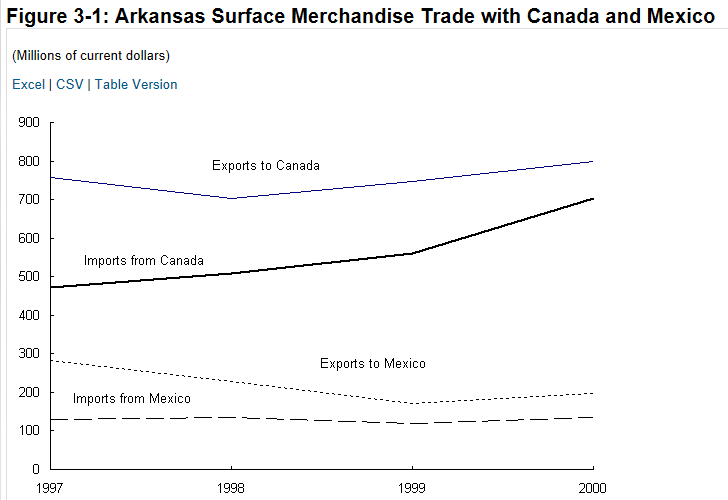 This graph from the Bureau of Transportation Statistics compares Canada and Mexico’s surface trade with Arkansas. 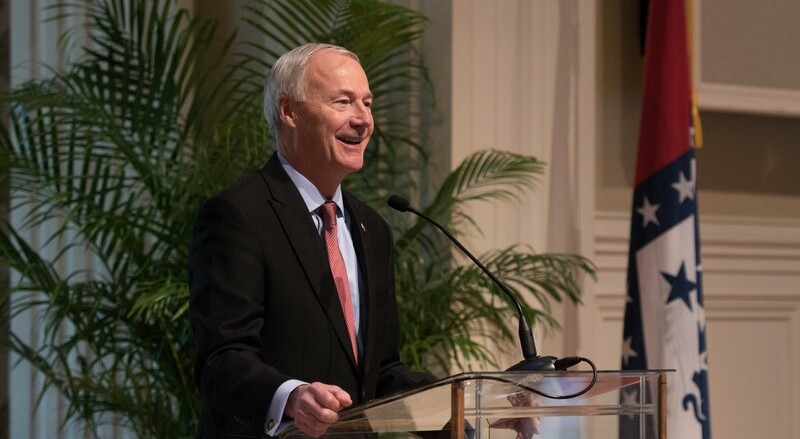 Arkansas governor Asa Hutchinson officially proclaimed Dec. 11, 2017 as Agriculture Trade Awareness Day in the state of Arkansas. View the official proclamation here. 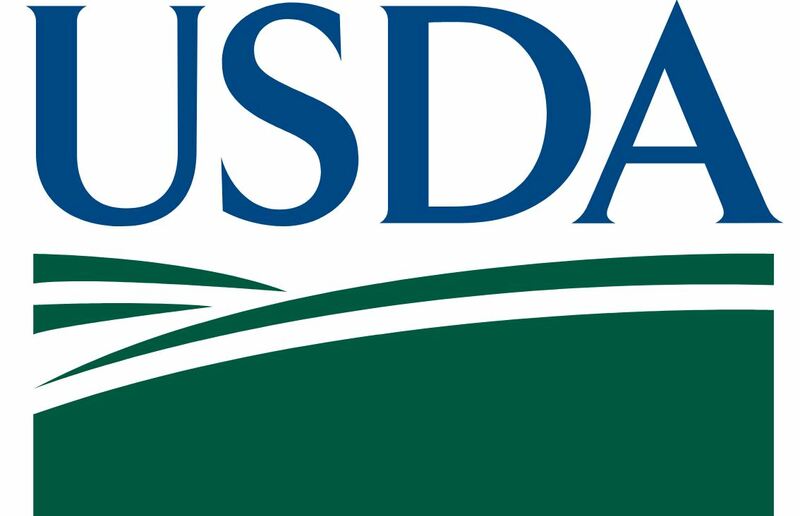 This report from the U.S. Department of Agriculture Economic Research Service is the most accurate data we have on the value of Arkansas’ agriculture export value. The USDA ERS estimates the value of State exports of total and selected commodities based on U.S. farm-cash-receipts data. 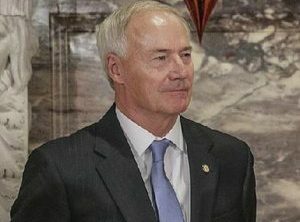 Eliminating the North American Free Trade Agreement, as President Donald Trump has threatened, would undermine Arkansas’ economy, Gov. 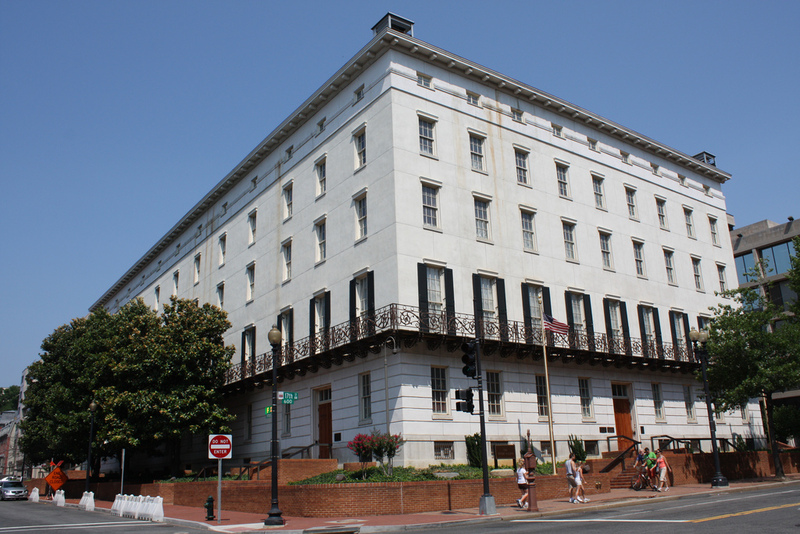 Asa Hutchinson told administration officials. 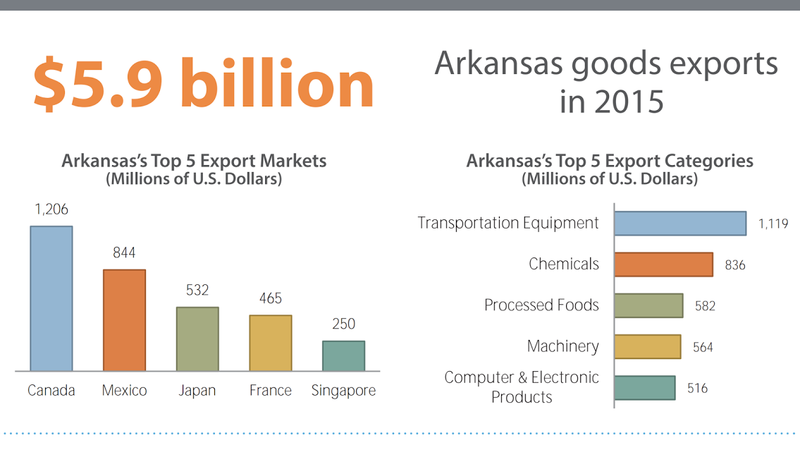 This in-house article reports on how the Arkansas economy benefited from exports amounting to $5.9 billion in goods in 2015. 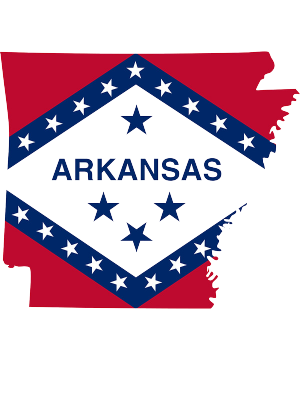 Arkansas’ top export categories are agriculture products, transportation equipment, chemicals, processed foods, machinery and computer and electronic products. Most of these goods went to Arkansas’ top export markets in Canada, Mexico, Japan, France and Singapore.